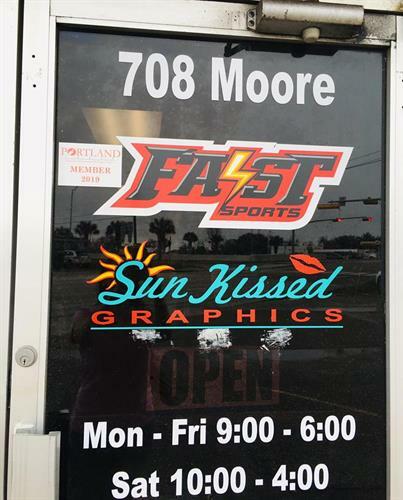 We provide a FASST and easy solution to all your sporting goods and custom apparel needs. Fully customized clothing, customized uniforms, sports equipment, sports apparel, caps, and fan wear for EVERY sport. Save time and money!